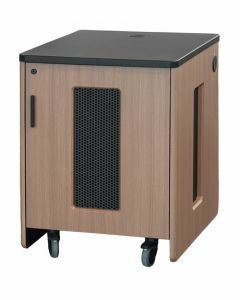 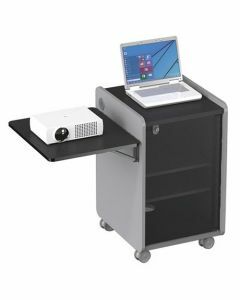 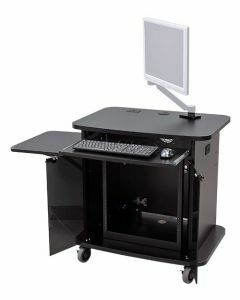 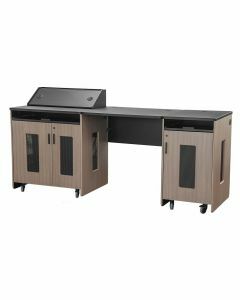 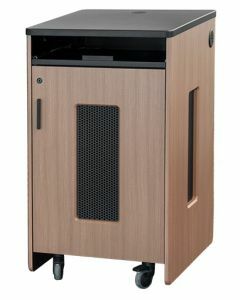 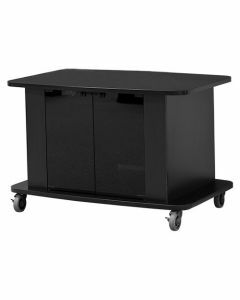 • Full range of mobile monitor carts and credenzas which allow you to easily move your monitors and other electronic equipment from room to room • Matching mounts secure displays to the cart safely and elegantly • Our modular racks are available in 12U, 16U and 21U spaces • We also offer pedestal with drawers and pedestal racks with locking doors. 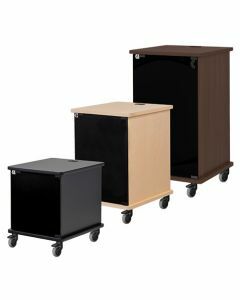 Our credenzas and carts are designed to be a stylish and functional addition to any room. 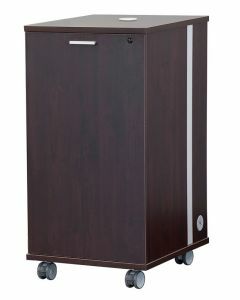 We offer a range of colors and textures, along with a range of options and accessories. 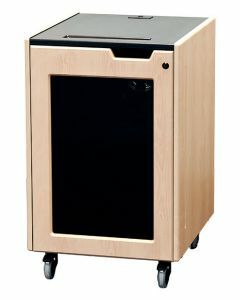 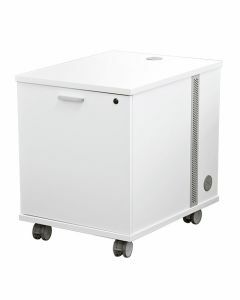 We also offer pedestal with drawers and pedestal racks with locking doors.